1. Break bread into pieces. 2. 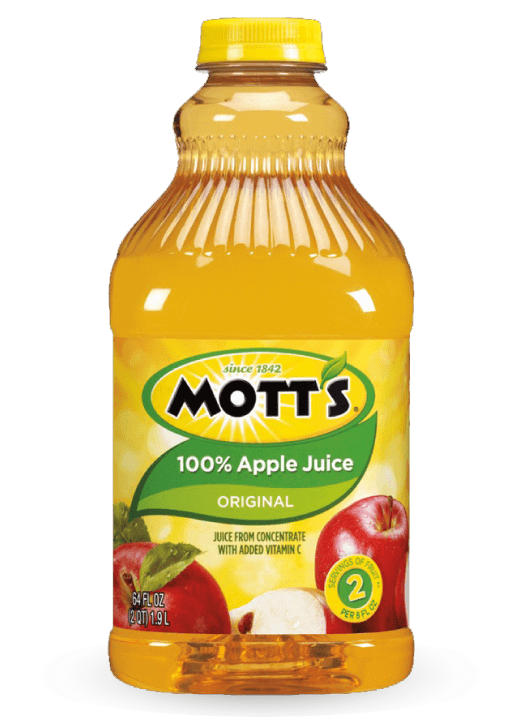 Soak in Mott’s 100% Apple Juice and milk. 3. 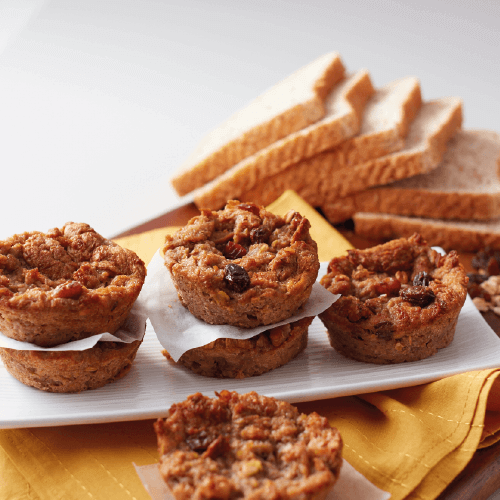 Add all ingredients and mix well using a spatula or wooden spoon. 4. Put into muffin pan. 5. Bake in preheated oven at 180°C for 30 minutes.